To have a good bond with an uncle is almost like having a second father: They can protect you and guide you, yet be a guy who you can kick back with on the weekends and have a good talk. Uncles give a lot of love and never expect anything in return other than time spent with them. 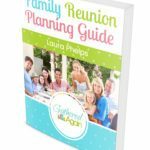 If you are looking for a way to thank them for all they have done for you, or simply a gift for Christmas or their birthday, then read on! Uncle Gifts He Can’t Complain About! 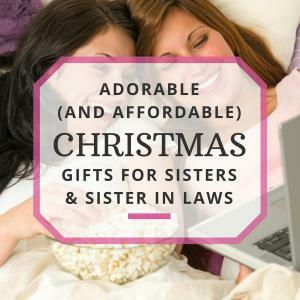 When it comes to searching for uncle gifts, you have to think to yourself just what it is that they are into. Men tend to be pretty easy-going. They enjoy things that are practical, sport-related, and whatever can make their time with the guys more fun. 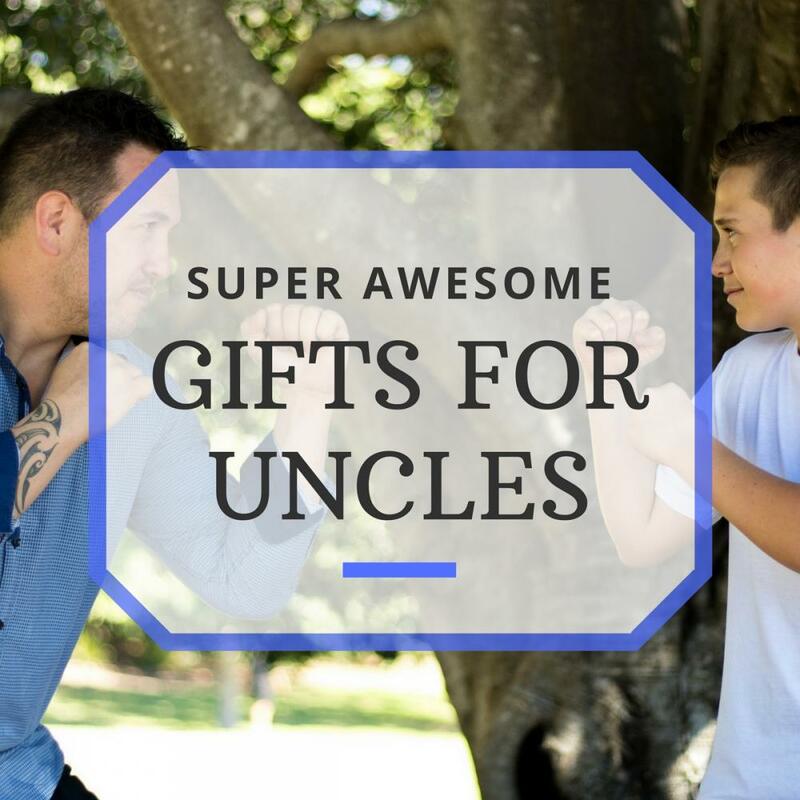 If you are searching for some ideas for uncle gifts, then you came to the right place! I can vouch for the awesomeness of this shirt, as it was my Uncle’s Christmas gift last year! Not only was it funny when he opened his present, it was funny when he showed up for Easter dinner wearing the mean green dino shirt! If your uncle is hard to shop for, or even worse, hard to shop for and complains about his gifts, go with the Unclesaurus! Everyone should have one of these in their car, and it’s definitely a gift any uncle can appreciate! I think it’s especially good for those uncles who have an older vehicle. Practical and hilarious, this mug will definitely bring a grin to his chin! He’s better than just okay, he’s the okayest and he’s okay with that! 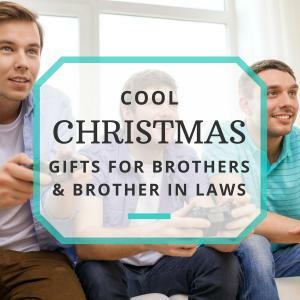 If your uncle is the type who enjoys kicking it easy in the backyard with some friends around a fire, then this game will help him bring some life to those gatherings! If he’s a sports fan, forget his favorite team jersey, get him a referee jersey instead! He likely already yells at the TV anyway regarding all the missed penalties that go on during games and bad calls by real refs; might as well get him a jersey that suits his behavior! Does your uncle enjoy hunting or enjoy nature in general? If he’s got a good sense of humor, this is the kind of shirt he should be wearing! Everyone drinks water, right? Using a stainless steel bottle not only keeps a lot of plastic out of landfills, but they stay cold longer! This is a must-have for any camper, outdoorsmen, or traveler! Small enough to not take much space, yet powerful enough to perform multiple tasks! 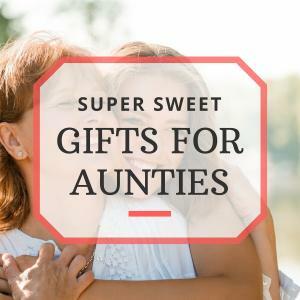 Uncles are not recognized enough for their roles in a niece or nephew’s lives, so surprising them with a gift from you will let them know that they have done something right in your life. Uncles can choose to be a part of your life, and the ones that do make that choice to be present are people worth thanking!